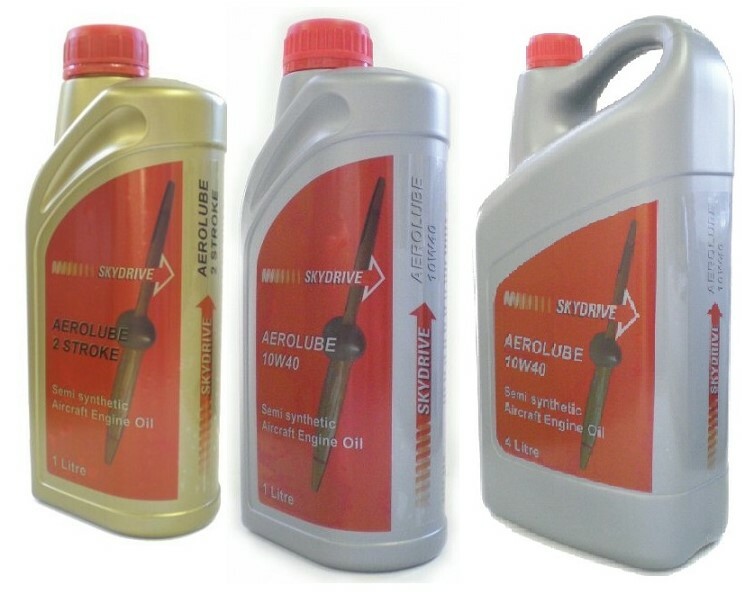 We are pleased to announce that Flylight are now the main retailer for Aerolube oil - get yours now! 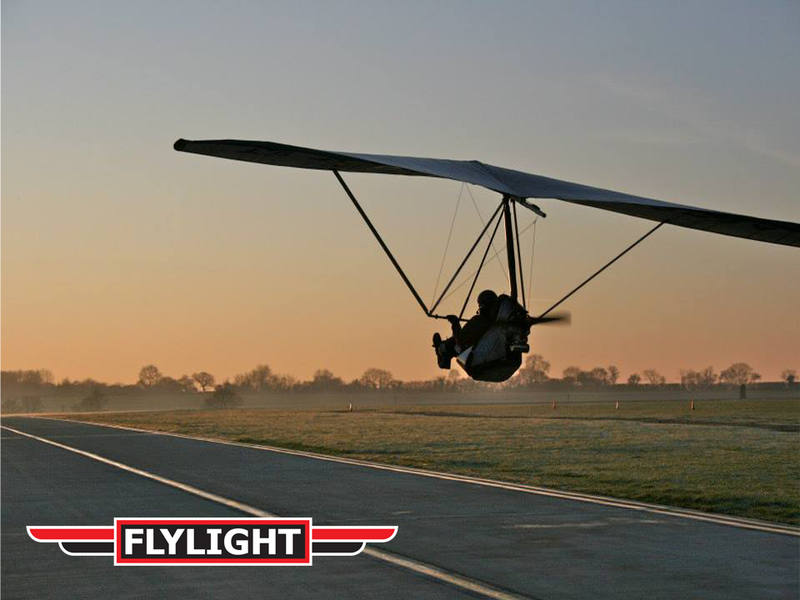 Welcome to the Flylight Airsports Online Shop! 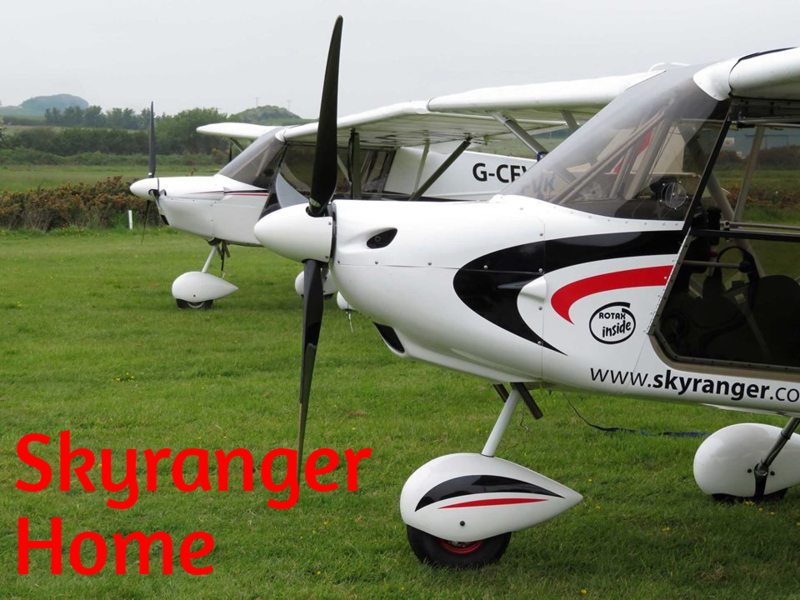 We have all the parts and spares for your flying, servicing and maintenance needs.